Join us for an Earth Day Party! Join Our Ambassador Program + Get 15% Off! 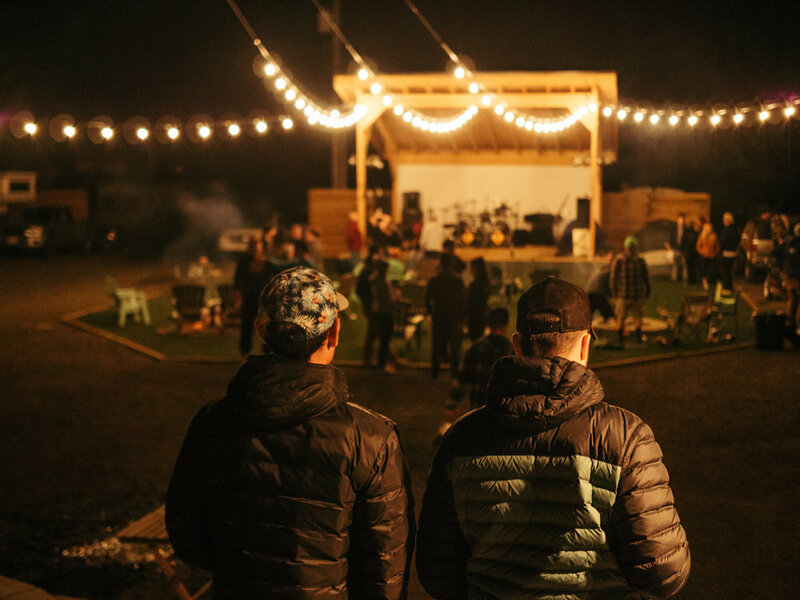 of a road trip with friends, LOGE inspires people to get out and explore together. 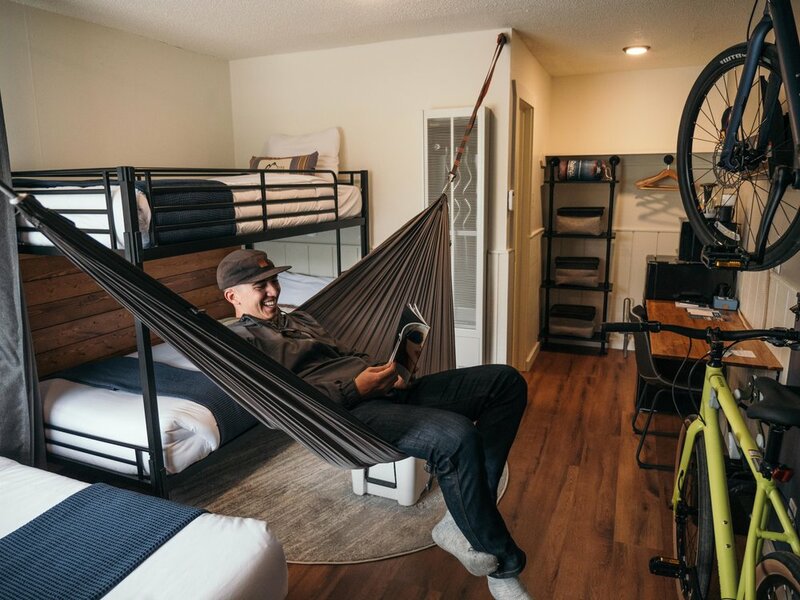 with a variety of ways to stay like hotel rooms, hostel bunks, and campsites. outdoor-adventure-focused experience at each of our locations. Subscribe to our newsletter to receive the latest news and events!